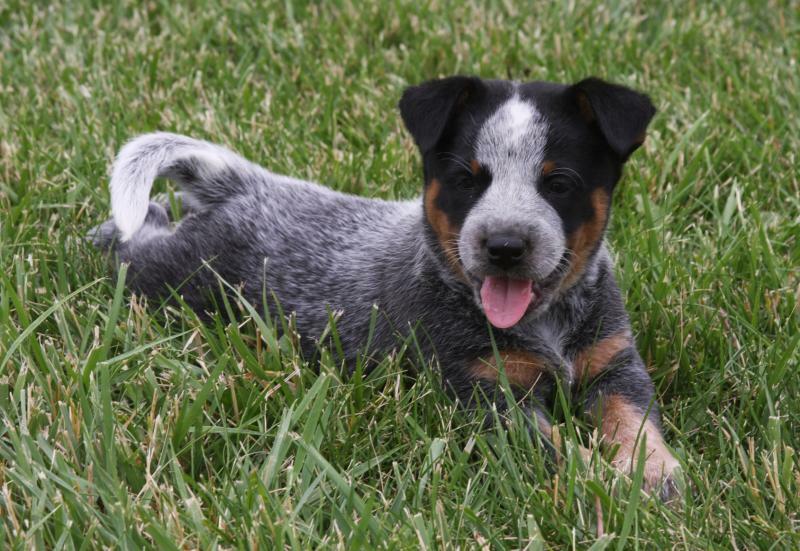 In addition to Quarter Horses & Angus cattle, we also raise top-quality Australian Cattle Dogs, also known as Blue & Red Heelers. 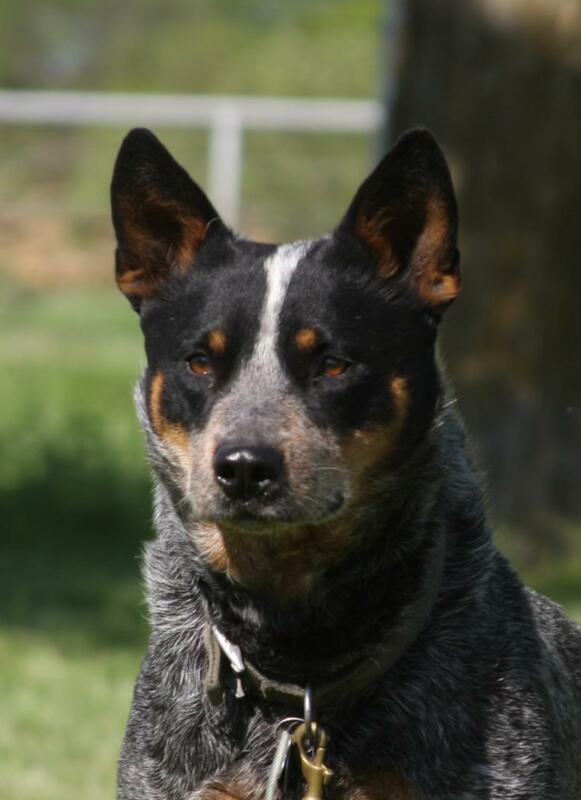 We specialize in AKC registered family working dogs, backed by "up-close" Herding & Conformation Champion pedigrees. 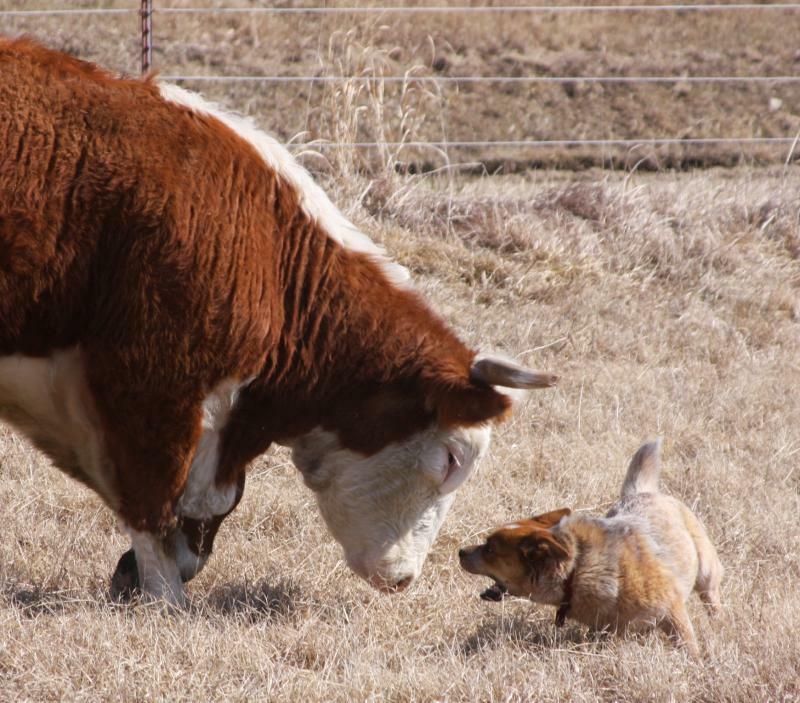 Our dogs excel in herding trials, the conformation show ring, obedience & agility-but most go to homes where they do what they were bred to do-work cattle. Click www.K9Cowboys.com for more information.